You will rehearse weekly during school terms with talented and highly regarded conductors, experience high standard musical performances, make friends with like-minded people, and most importantly have fun! The venue for rehearsals is shown on the Contact us page. 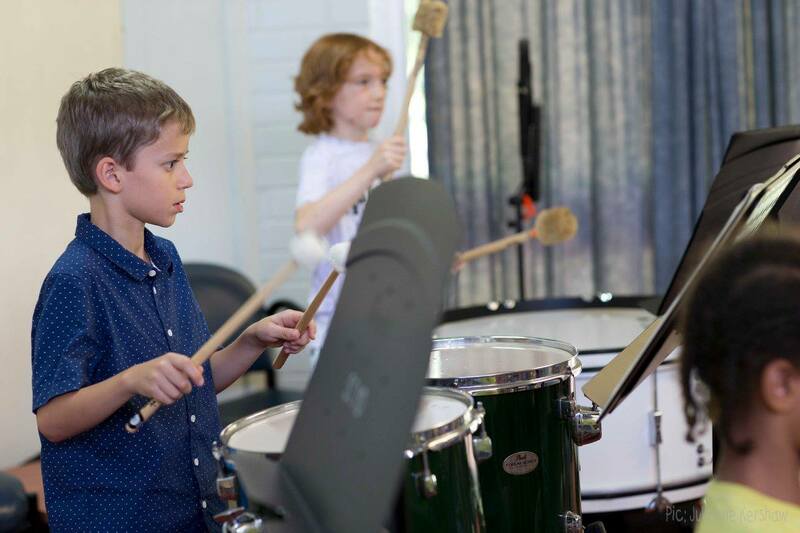 You will perform at a variety of concerts from the Sunshine Coast to Brisbane, and will have the opportunity to progress into more challenging ensembles as your musical abilities develop. As you master more challenging repertoire with your other team members in your ensembles, you will develop yor personal qualities and even academically. Optional opportunities exist to tour nationally and internationally. 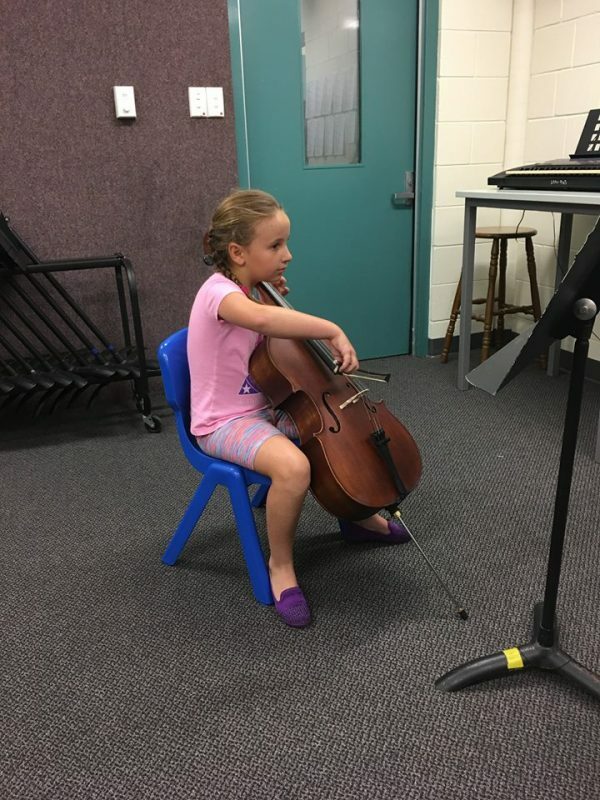 While our groups aim to lift musicians to a higher standard, musicians can start at approximately grade 3 AMEB standard. String players of about Prelim/Gr 1 AMEB standard are accepted into the Amati Strings. If you are not sure what that means, ask your music teacher. (It is recommended that you are studying with a private teacher). 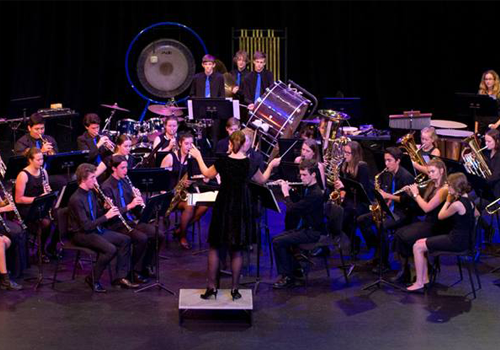 Concert Band only requires limited experience. The auditions for the following year are held in October or November. There may be spots open for some instruments outside this process. Please contact the Musical Director maria@scyo.org.au if you need to discuss joining at times other than through the audition process. Fees are reviewed each year and may be amended before offers are sent. Full fees are due no later than the first rehearsal of the year. Payment plans are available for families that require assistance with payment timeframe. These require a form to be lodged with the treasurer, and can be requested when the invoice is sent after an offer or placement. 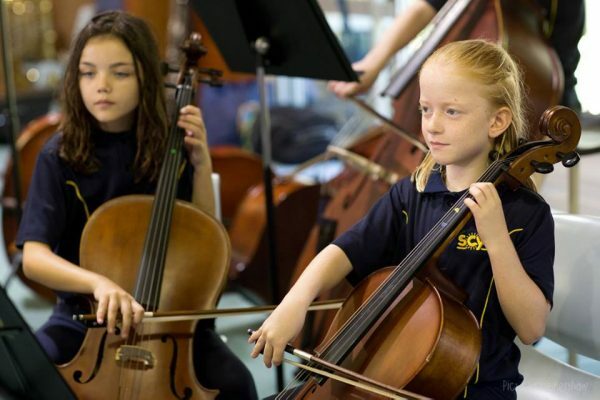 The Associate fee must be paid to secure the position in the SCYO, and Musicians under the age of 18 require one parent to be an Associate member. All committee members are required to be an associate member. Camp is compulsory. No refund can be given if a musician does not attend. The annual fee covers a multitude of activities – membership, rehearsals, tutorials, conductors, guest conductors, music, local tours, other special events, performances and camp; the whole program is considered a package and is not costed separately. SCYO maintains Public Liability and Personal Accident insurance. Members are responsible for their instrument insurance.